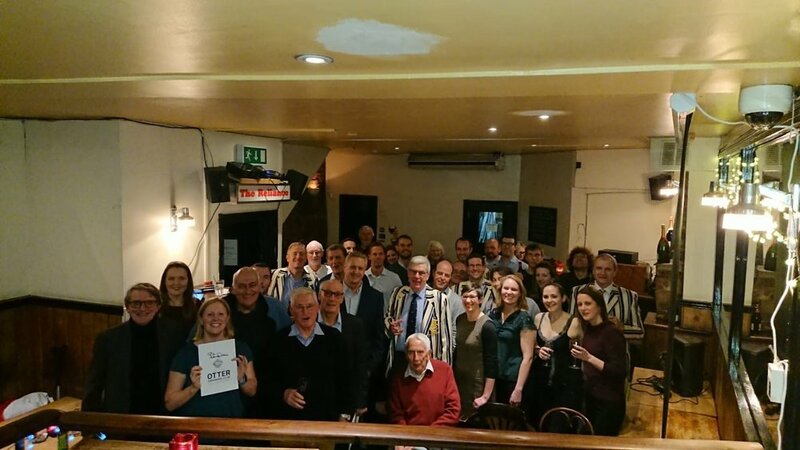 On Friday 11th January, it was great to see around 50 Otters from swimming and water polo congregate at the Reliance Pub to mark the beginning of the 150th anniversary celebrations. We thanked James Stewart and Cat Hasnain for their work on producing the 150th anniversary “History of Otter report”, which had been posted to all members earlier in the week. 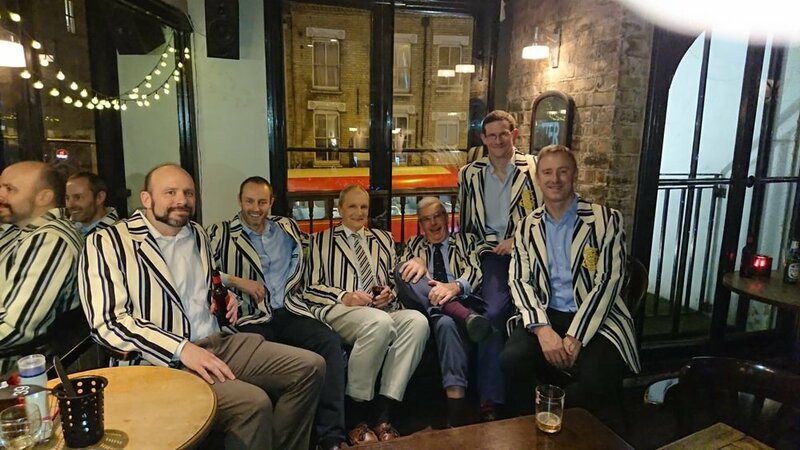 We heard from our current and recent ex-Presidents (Paul Hindle, John Iliffe, James Stewart and Charles Doxat) as they shared some of their highlights and reflections from their time with the club. Very shortly, we’ll be launching a range of anniversary kit for members to buy, featuring t-shirts, sweatshirts, costumes and more. Detail to follow very soon. On Saturday 1st June we'll be holding a gala dinner at the RAC Club and it’ll be THE social event of the year, when current and previous members will come together to celebrate the Club on a massive scale. Tickets will be available in March and you’ll need to make sure you sign up quickly. This is along with all the regular club events we’ll be holding over the year: the open water events, handicaps and club champs, golf, monthly socials and the list goes on. We reflected on how the success of Otter is built on an army of volunteers behind the scenes offering their time and expertise - thanks were shared. And on this occasion to Mike Reys, Hayley Davies and Tracey Allen, who'd made the launch event happen! All in all a very pleasant, and merry evening!